Trueface - Why Plant Trees? Many times in our lives we feel unsure of what the future will hold, and yet God asks us to keep investing where He has us at that moment. 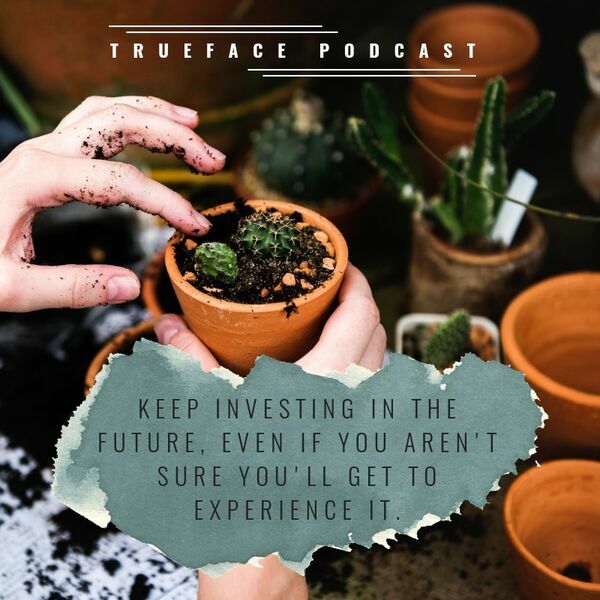 This week we read our devotional "Why Plant Trees" (8.26) and discuss the true story of a man named Garth who, when faced with uncertainty, simply kept planting trees.